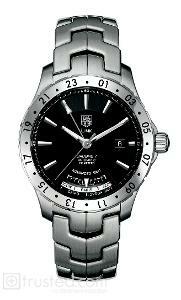 TAG Heuer's iconic Link series combines sport history with elegance. Featuring its unique ergonomic S-shaped bracelet links with clean, classic design, Link is designed for active, elegant lifestyles. 11:00 a.m. – 8:00 p.m.